Dr Neeta Jain is renowned in the field of General Medicine with vast experience of 20 years. After completing her MBBS and MD in Internal Medicine from Grant Medical College, Sir JJ Hospital, Mumbai, Dr. Neeta Jain worked as a Registrar in Intensive Care at Hinduja Hospital and as a Lecturer in Medicine at Grant Medical College. 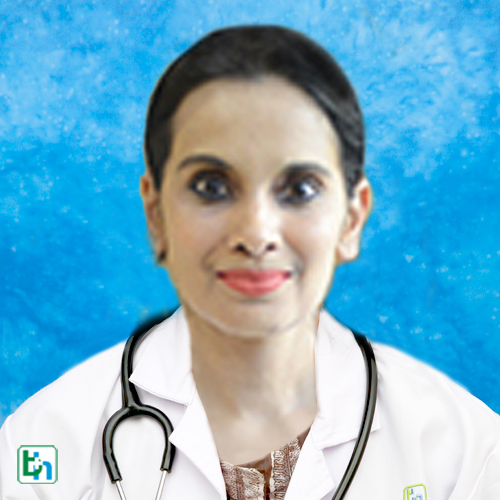 Dr. Neeta Jain has also worked as a Consultant in Medicine in reputed hospitals of Chennai and Mumbai. Her main area of interest is Perioperative Medicine.